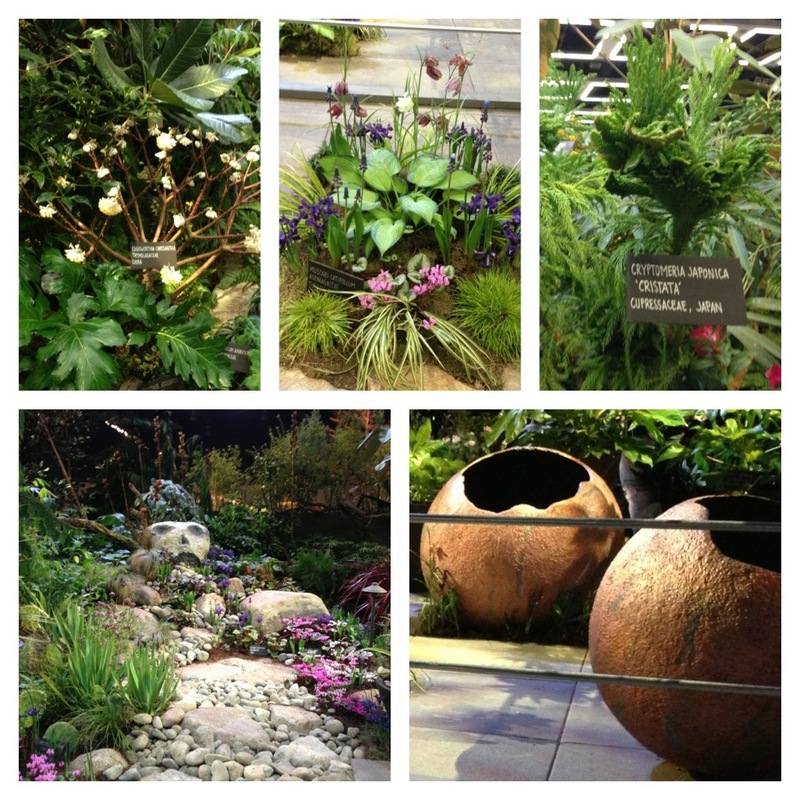 I’m hanging out at the Northwest Flower & Garden show and thought I’d share some of my favorites from each of my favorite gardens. I’ll start with the 2013 Founder’s Cup winner: The Lost Gardener – A Journey from the Wild to the Cultivated. What did I like best about this garden by RHR Horticulture? The unique plants! Everyone needs a skull rock, right? ← Northwest Flower & Garden Show Opens This Week! Looks like a nice assortment of plants and some good ideas. Thank you for sharing – we’re away this year and I’m missing the Show :-(.